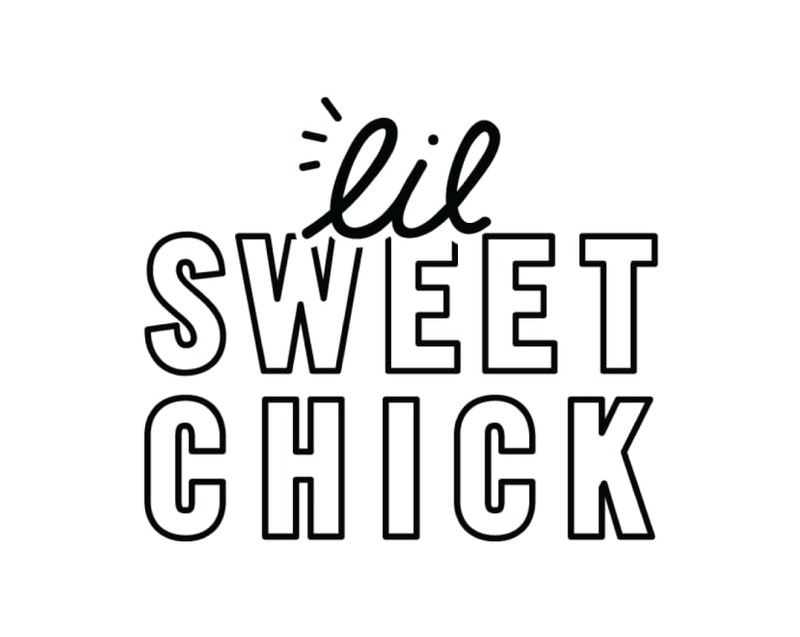 At Sweet Chick, our philosophy is simple: great food, a cool vibe, and interesting cocktails at a great price. Along with some of the best fried chicken and waffles in New York City, we're serving what we like to call American cuisine with a Southern accent: rustic but modern American comfort food and twists on classic dishes and cocktails, plus home-baked desserts that will make you feel like a kid again. Our dining room, in both Williamsburg and the LES, is as cozy and inviting (and locally-sourced) as our food.